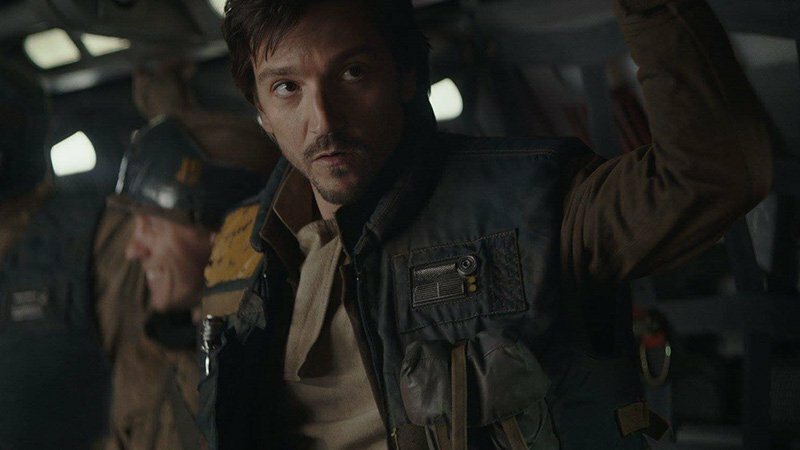 Lucasfilm and Disney’s Bob Iger announced today that Diego Luna will be reprising his Rogue One: A Star Wars Story role of Cassian Andor in a new live-action series. This will mark the second live-action Star Wars series for Disney+, the upcoming streaming service. 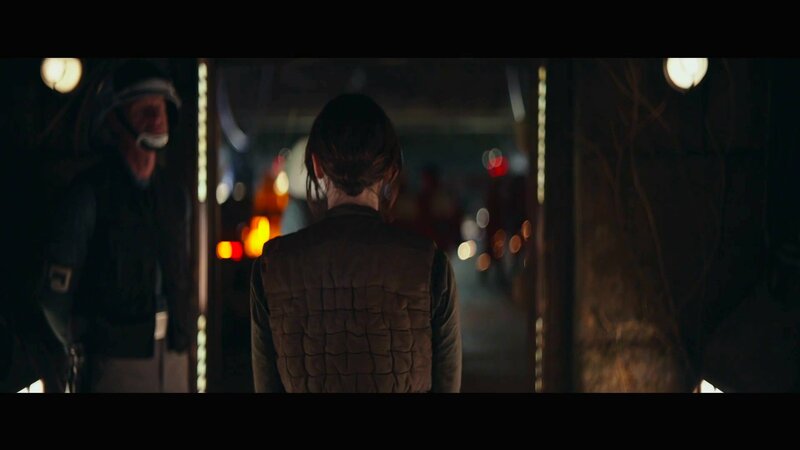 The series will follow the adventures of rebel spy Cassian Andor during the formative years of the Rebellion and prior to the events of Rogue One. The project is scheduled to go into production next year. “Going back to the Star Wars universe is very special for me. I have so many memories of the great work we did together and the relationships I made throughout the journey. We have a fantastic adventure ahead of us, and this new exciting format will give us the chance to explore this character more deeply,” said Luna. The spy thriller series will explore tales of espionage and daring missions to restore hope to a galaxy in the grip of a ruthless Empire. In Rogue One, a group of unlikely heroes band together on a mission to steal the plans to the Death Star, the Empire’s ultimate weapon of destruction. This key event in the Star Wars timeline brings together ordinary people who choose to do extraordinary things, and in doing so, become part of something greater than themselves. Felicity Jones stars alongside Mads Mikkelsen who plays her father, Galen Erso. Diego Luna (Milk) stars as Captain Cassian Andor with Donnie Yen (Ip Man, Blade II) as the blind spiritual warrior Chirrut Imwe, Jiang Wen (Let the Bullets Fly, Devils on the Doorstep) as his heavily armored best friend Baze Malbus, Riz Ahmed (Nightcrawler, Four Lions) as the Rebel pilot Bodhi Rook, plus Forest Whitaker (The Last King of Scotland) as Saw Gerrera, a character first introduced in Star Wars: The Clone Wars, and Ben Mendelsohn (Bloodline, Mississippi Grind) as the film’s main antagonist, Director Orson Krennic. The post Diego Luna Reprising Cassian Andor Role in Star Wars TV Series appeared first on ComingSoon.net.